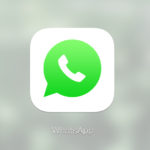 You will send unlimited messages and emoji, photos and videos and make up to 400 minutes in calls with Whatsapp, Messenger Viber, Line, KakaoTalk, Telegram, Snapchat, Twitter, Google Hangouts, Apple iMessage and many other apps. It’s a genuine product and a valid for one year after expiring you will renewal it, buy WhatsApp sim. 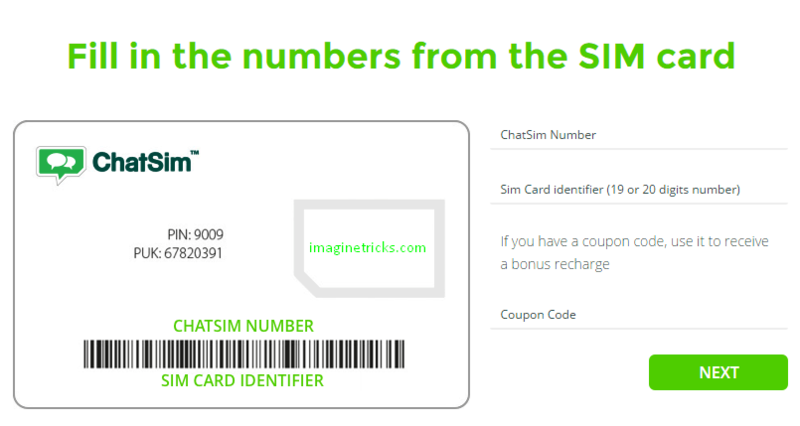 Once you will purchase ChatSim from Amazon, after you have to activate your ChatSim for enjoying, just need to enter the 19 or 20-digit identifier number on the SIM card and the number assigned to your ChatSim. 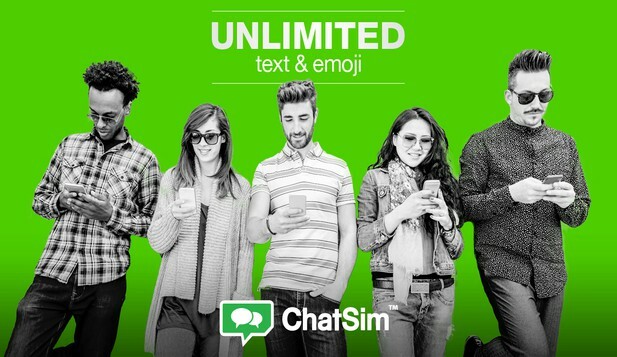 How does ChatSim work on Smartphone & iPhone? Send an unlimited message and call with the best coverage 3G and 4G networks operators anywhere in the world with WhatsApp, Messenger, WeChat, LINE, QQ and all other instant messaging Apps. Connects your smartphone to more than 250 operators in over 150 countries like USA, Mexico, Colombia, Brazil, United Kingdom, Argentina, Chile.